“Tu mera dost tha, isliye you are in the show”, these were the words that he hit on Chandan Prabhakar that gave rise to one of the Controversies About The Comedy King . Chandan Prabhakar plays the role of a chaiwala as many of you already know. 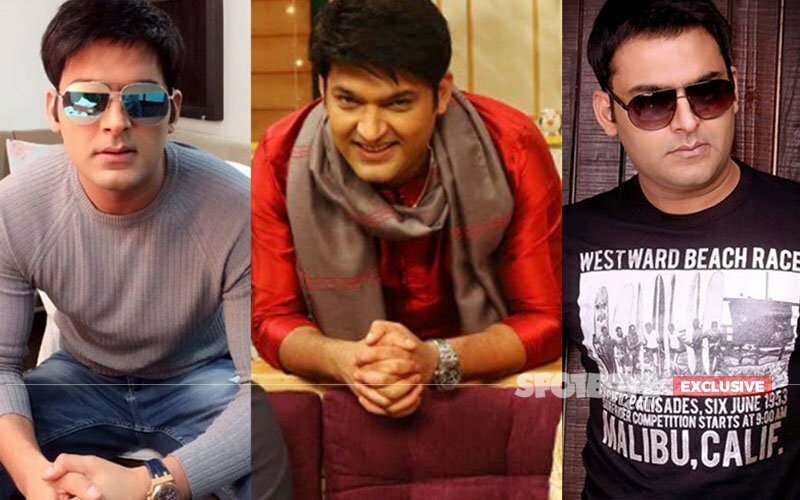 The man became the victim of Kapil’s arrogance during a show they did in Sidney. These words were the result of impulsive outburst. 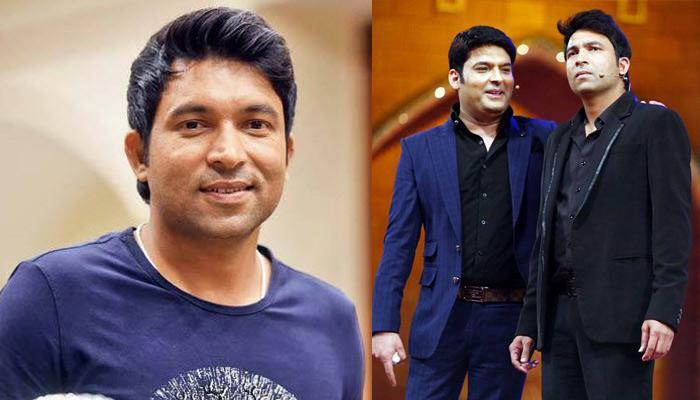 To these, Chandan retaliated in somewhat the same and at the time immediate and obvious reaction and said, “Tu hoga Kapil Sharma, but you can’t speak to me likea this.” Kapil replied, “Thappad marunga tujhe.” Later Kapil abused Chandan on their way back on the same flight. As a result of this they did not perform together in their next show in Melbourne. The last episode of Kapil’s most popular show Comedy Nights With Kapil was never aired on television. 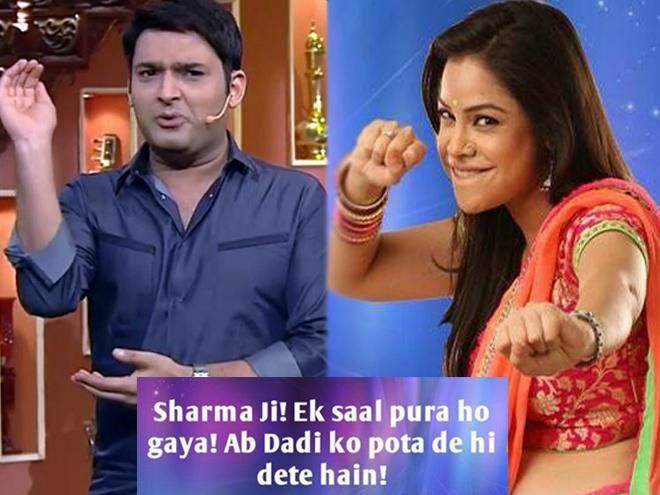 The reason behind this was the argument between Kapil and the channel. There had never been the cordial relationships between the channel and the host but this would be the end of the insanely famous show was not predicted by anyone. The channel had tried a lot to get rid of the show earlier also but due to the opularity this became impossible. Later the channel accused him of violating clauses and asking for a bomb fee to continue. Which eventually led to the end of the programme that too abruptly. The arrogance is a big killer at the outset and internally if the easons are something different then there is nothing that can be said. He was paid about 1.25 Cr to host CCL. He was all set for hosting the same. What happened that no body knows but the result was that he walked out at the last moment. By doing so he got surrounded by controversies once again. Maharashtra State Women’s Commission filed a complaint against him for cracking a joke that aroused the anger among women. It is one of the Controversies About The Comedy King. In this joke he commented on pregnant women and pot holes. He joked that a pregnant woman would deliver a baby in a pothole while travelling on roads, while he took a dig at our nation’s pot holes. This was taken as a humiliation by the females. 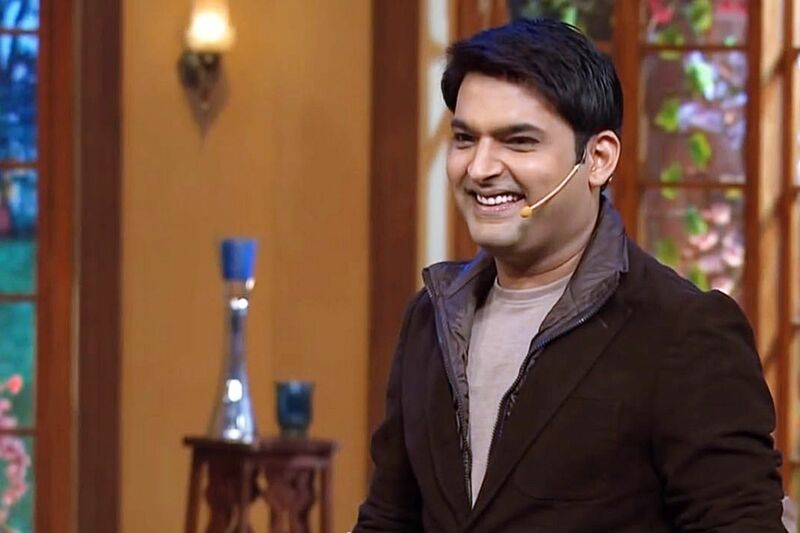 A group of medical colleges in Amritsar lodged a complaint against Kapil Sharma. They objected to the fact that he showsRochelle Rao as a glamorous nursehumiliation to the medical profession as it makes fun of such a serious and pious service. One of the Controversies About The Comedy King is Sunil Grover’s movie. Without having Kapil’s show in their marketing strategy, no movie can consider its promotion complete. Sunil Grover’s movie Coffee with D was on the cards and every body was expecting its promotion on the show. Hwever, there was no mark of the same.this time, however, Sunil Grover took the blame and said that it was his decision to call off the promotion on the show. Heart in heart everybody knew that all was not good between the two. Kapil tweeted to PM Narendra Modi saying, ““Yeh hain aapke achhe din ?” and “I am paying ₹15 cr income tax from last 5 year n still I have to pay ₹5 lacs bribe to BMC office for making my office.” This tweet of his backfired at him as later it was discovered that Kapil had previously violated BMC ‘s rules and had indulged in illegal construction by destroying the mangroves. A case against Kapil is already filed in this context. Though hard to believe but Kapil has always led himself to the problems after consuming alcohol. Alcohol has been a great hurdle in the smooth walk of his life. He ends up creating problems for himself as a result of alcohol consumption. Besides all these negative talks, one thing needs to be highlighted that has led to Controversies About The Comedy King . This is the talk in the town that he is set to tie the knot with Ginni Chatrath next year. His life, career graph and achievements have not been a cake walk. Kapil is some way or the other seems to have become the sufferer of his own success.